Sign Up Today To Start Your Fitness Journey! 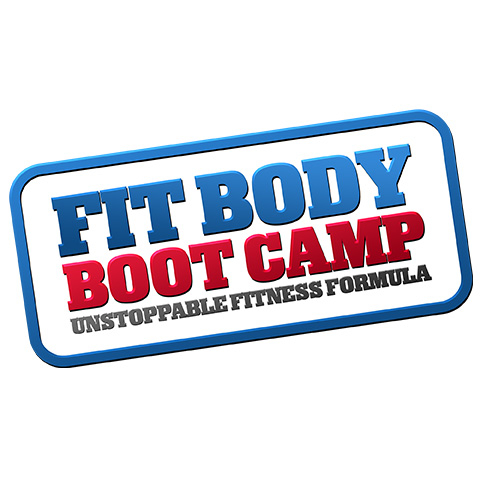 Our boot camp sessions are 30 minutes of high intensity interval training to help you shed weight and reveal the body you've always wanted. 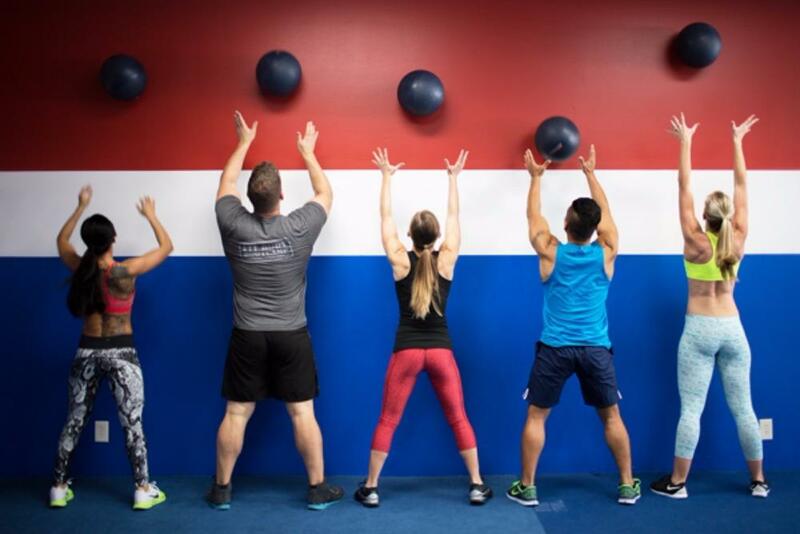 Our multi certified trainers create a personal and unique fitness class experience without the high price of personal training. We work with all fitness levels, ages, and genders in a non-intimidating community environment where everyone is welcome! 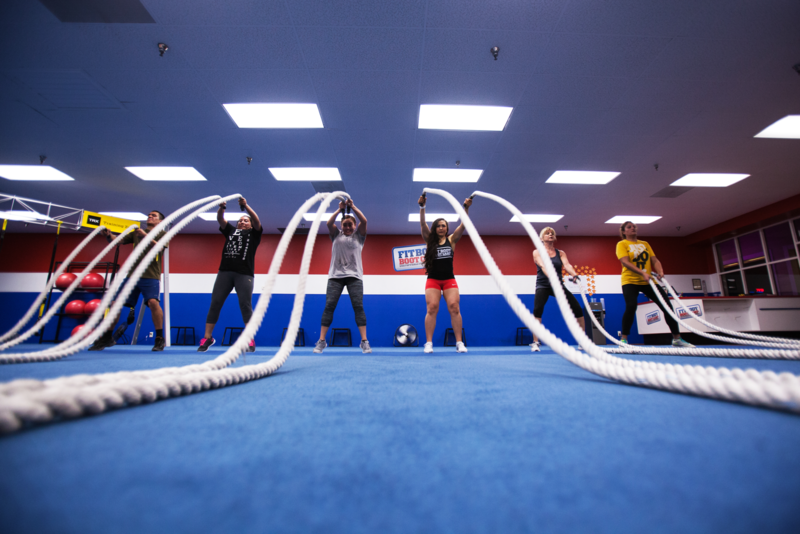 All of our sessions provide a total body workout that release endorphin and keep you energized and the best part is it's only 30 minutes long. 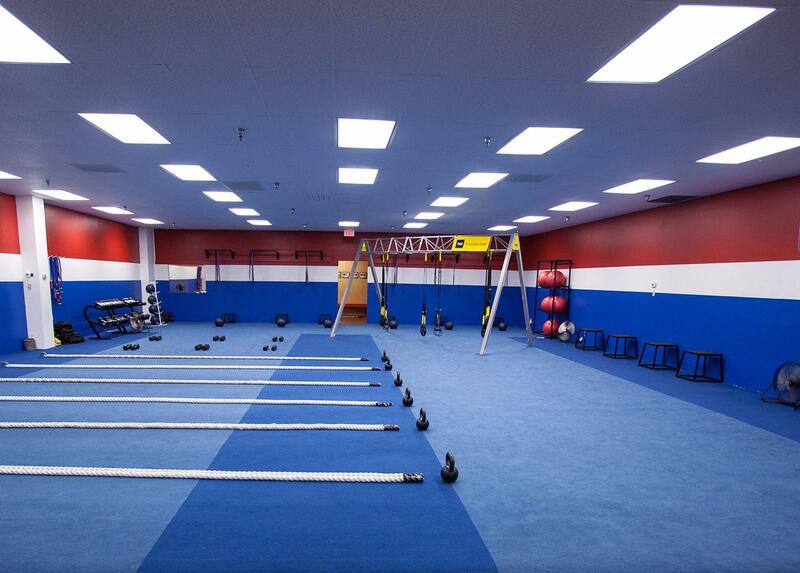 We also have open gym hours available so you can train on your own schedule. Call or stop in today for your FREE three day trial! 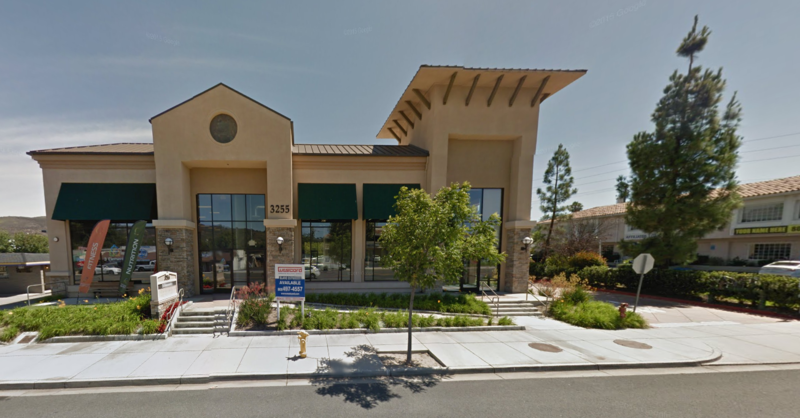 Currently there are no reviews for ' Thousand Oaks Fit Body Boot Camp '.